This years edition of Electronics Entertainment Expo, or E3 2014, is underway and Microsoft opens the convention being held at the Los Angeles Convention center. After showing us trailers of blockbuster games such as Assassin’s Creed Unity and Call of Duty, they have now announced a new DLC for Dead Rising 3 which offers you the option to play as your favorite Capcom characters in a 1-4 player online mode. 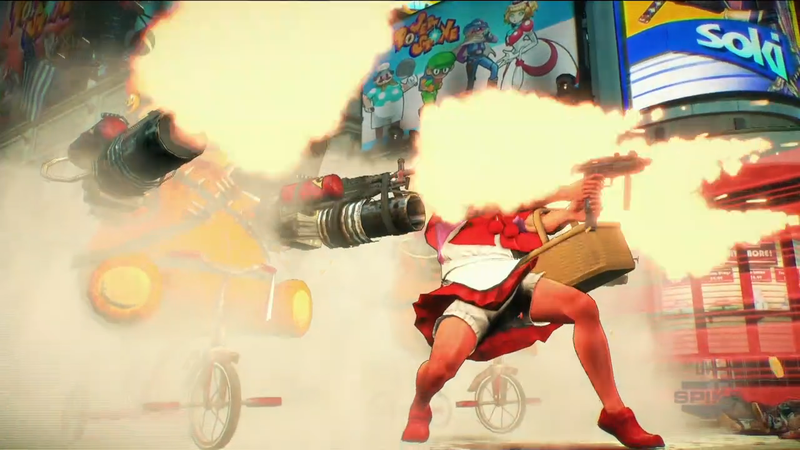 The gameplay was showcased during E3 and it brings back some old characters, not only from the earlier Dead Rising games, but also from other Capcom games with even Ryu of street fighter making an appearance! The game also features some power-ups and special moves to enhance your gameplay experience. The DLC is available now for free for Xbox Live users. 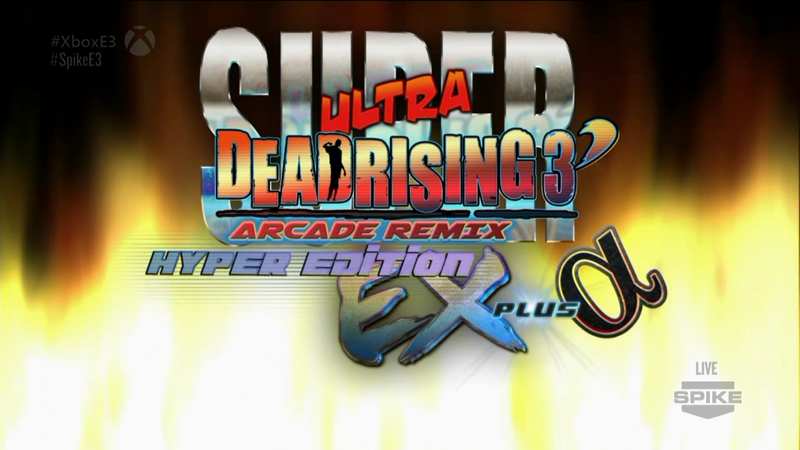 And the official name of this DLC is ….. well…… Super Ultra Dead Rising 3 Arcade Remix Hyper Edition Ex Plus Alpha. We will update you with more details as it is made available so stay tuned!